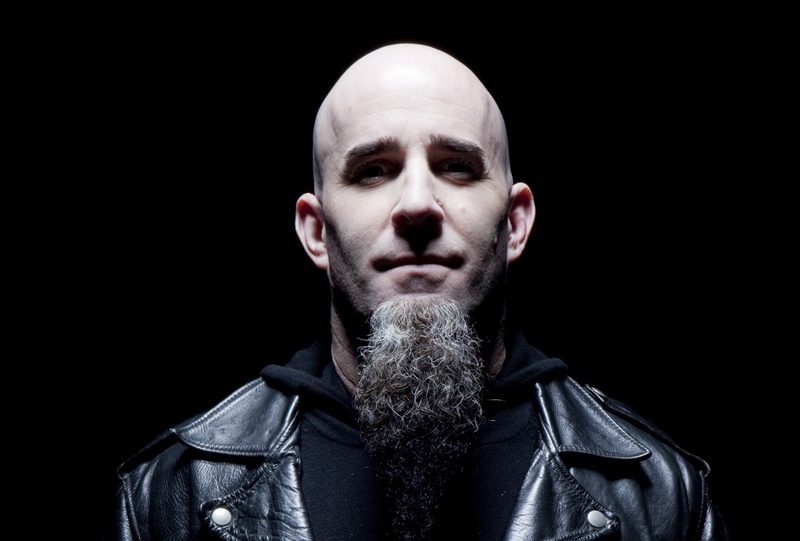 Even with the massive buzz about Anthrax’s upcoming Download Festival appearance, it’s hard to know what to expect from a speaking tour from a figure like Scott Ian—Anthrax’s rhythm guitarist and founding member. After nearly four decades with Anthrax, working with MTV, writing his own comic book series, and several guest spots on popular dramas like The Walking Dead, it was hard to know what stories Scott would tell. As he entered the stage to the warm applause of a room full of die-hard fans, all clad in black thrash metal shirts, Anthrax was the only thing on everyone’s lips, including Scott’s. While the trail Anthrax blazed in the ’80s and ’90s would justify a certain amount of ego from Scott, his down to earth nature makes him a likable and natural orator. In fact, much of the night’s stories didn’t revolve around Scott per se, but the enigmas of personality he had been surrounded by in the heydays of metal and grunge. From questioning Lemmy’s taste in shorts, to learning to drink with Dimebag, Scott’s metal tales are told with equal parts humorous charisma and loving reverence. Opting for quality over quantity, Scott told around four stories in the three hours but his attention to detail and sharp pacing kept the audience gripped to every word. This same attentiveness was shown in kind to the audience members who got to ask questions during the Q&A, with Scott giving graciously interesting answers to even the most basic questions. In the beginning of the show, Scott noted that doing speaking tours is therapeutic for him and he relished the opportunity to shed new light on the kinds of people his dead friends were. When telling these stories, Scott is just as much a crazed fan as anyone else in the audience, having a firm grasp on how damn cool his life has been. 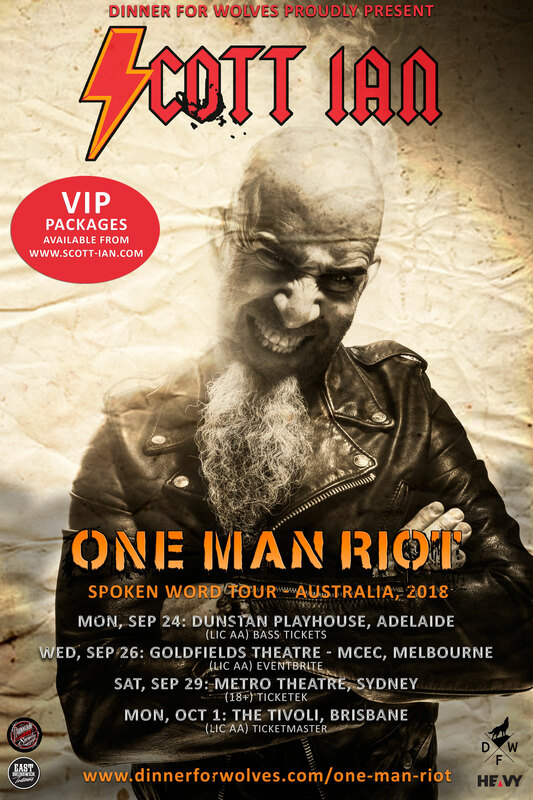 The One Man Riot speaking tour is a worthwhile undertaking for both fans and Scott Ian alike; while fans receive a retroactive backstage pass into the dressing rooms of one of the most iconic metal bands ever, Scott’s storytelling offers a special kind of closure for the legend—even if most of the stories end with the expulsion of some kind of bodily fluid.